Digital Work Orders improve the efficiency and accuracy of project data collection, while elevating client-facing professionalism. 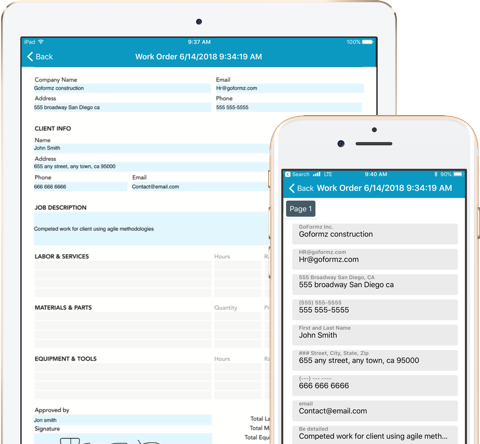 Use GoFormz to digitally gather important customer information, including project details, labor costs, and materials required to complete a job. Add visual context to your project data. 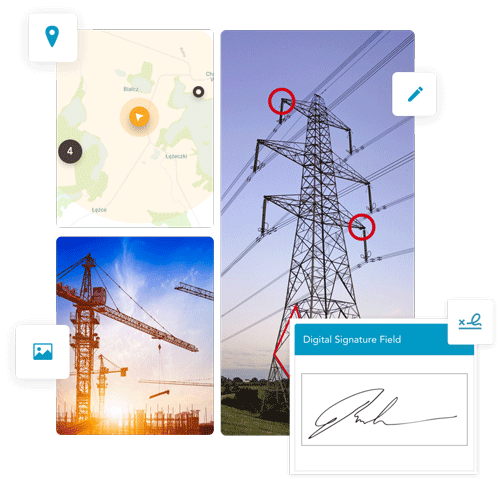 Digital Work Orders make it easy to add Photos, Sketches, GPS data and more. 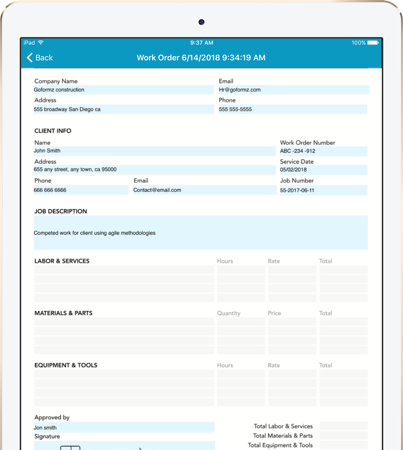 Capture electronic Signatures for instant Work Order approvals and authorizations. Enable your Work Order form to instantly email copies to supervisors, partners, and clients. Use Automatic Calculations and logic. 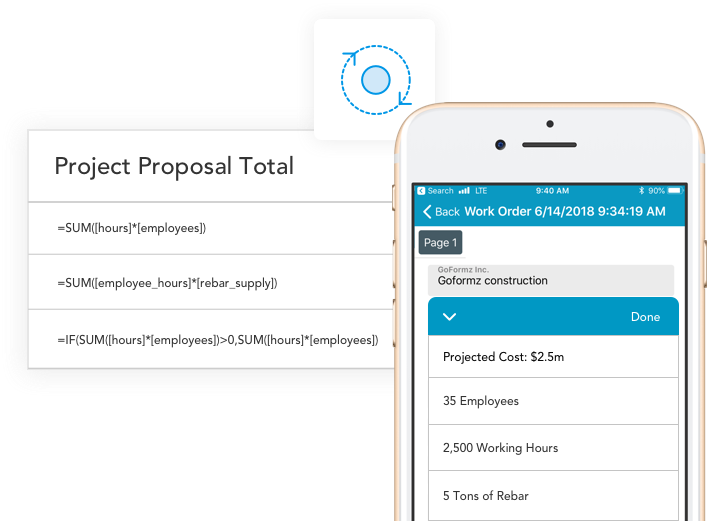 Instantly calculate proposed project totals and ensure accurate Work Order data. Fill out forms on your phones and tablets.